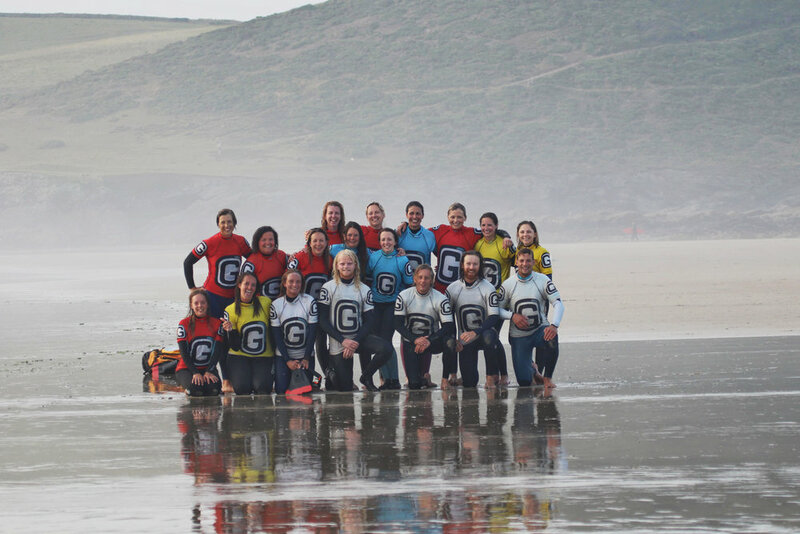 Polzeath Ladies Surf Club has been providing a friendly, accessible environment for women to learn and improve their surfing since 2013, building a community whose goal is to have fun sharing waves and get in the ocean as often as possible. The emphasis is on inclusivity, providing a place for women of all ages to give surfing a go or develop their skills and confidence in the water. This is achieved through carefully curated 5 week courses delivered by professional surf instructors and tailored to the learning needs of each surfer.  All our instructors hold International Beach Lifeguard qualifications as well as International Surfing Association / Surfing England surf coach qualifications. As a company we champion promoting women in surfing with 50% of our team made up of brilliant, highly experienced female instructors.